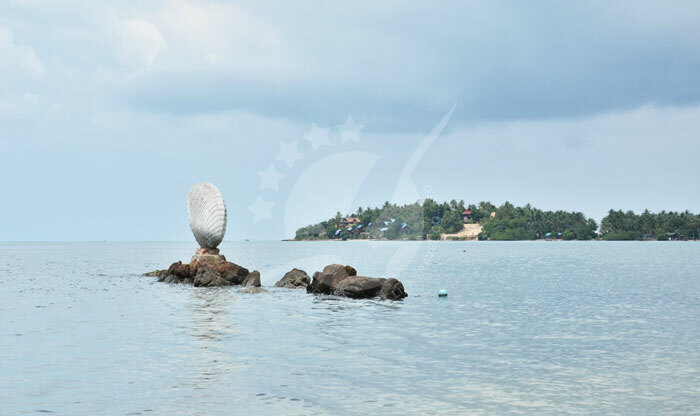 The nearest airports to the island are Koh Samui and Chumphon airports. 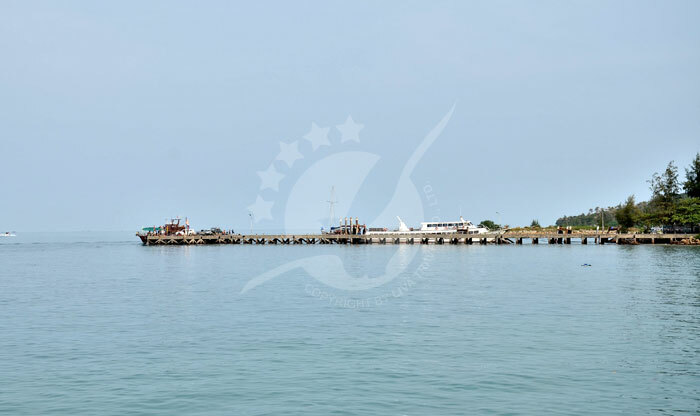 Samui’s airport has frequent flights from and to Bangkok, Phuket, Hong Kong, and Singapore. 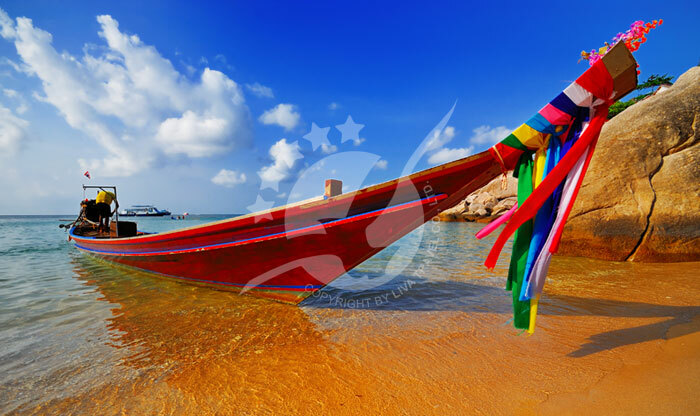 There are also several flights to and from Kuala Lumpur and Chiang Mai. 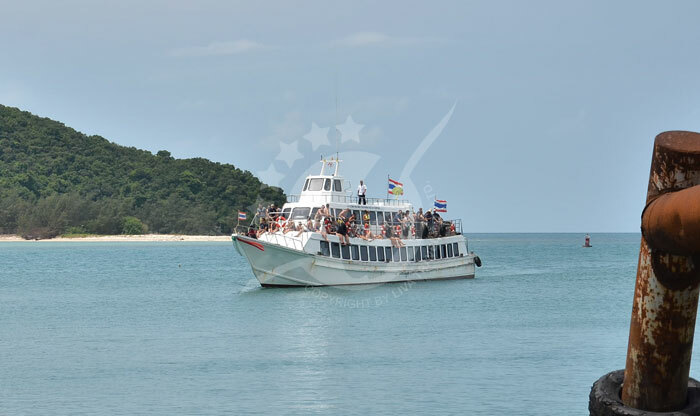 The easiest, cheapest, and the most fun way to visit Koh Phangan is via water. 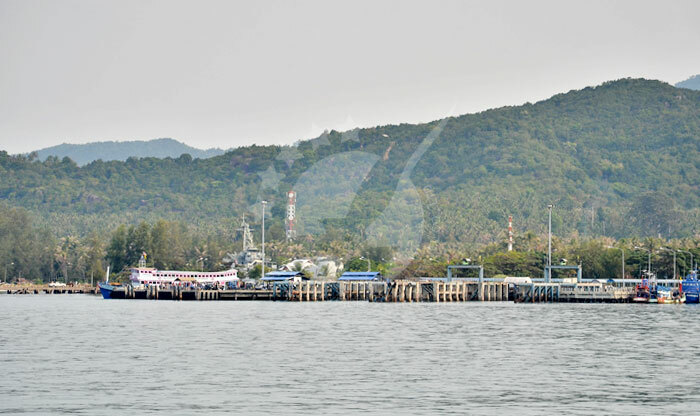 From Koh Samui, minimum three ferries leave directly from Big Buddha Pier to Haad Rin. 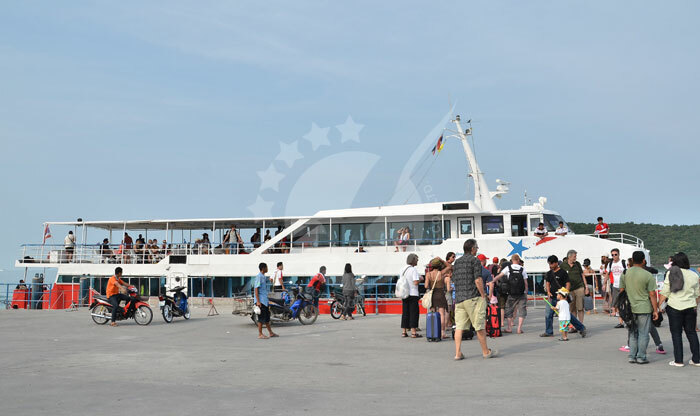 You’ll also find several ferry trips from Mae Nam and Nathon Pier to Thong Sala Pier. 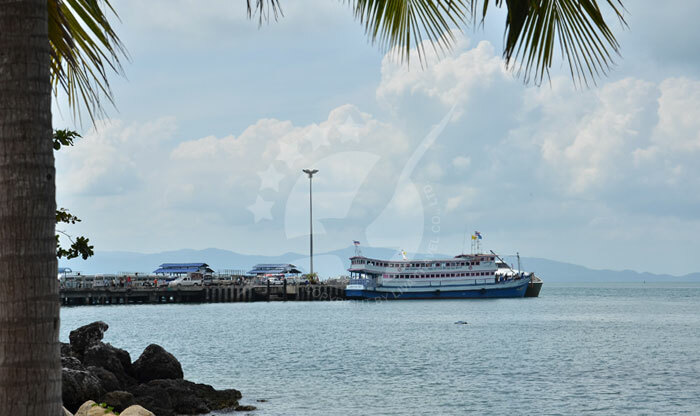 There is a fast catamaran from Koh Tao... Read More The nearest airports to the island are Koh Samui and Chumphon airports. 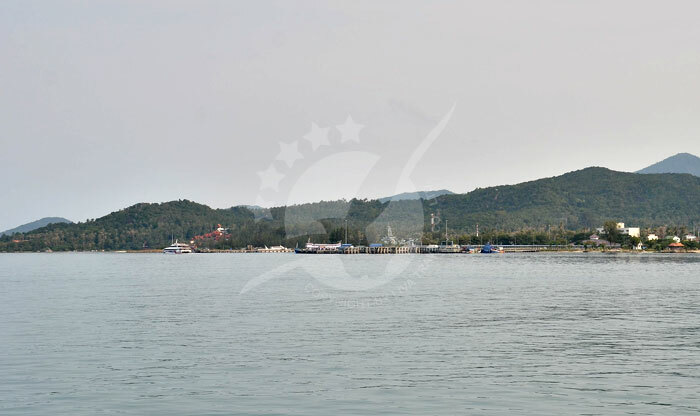 Samui’s airport has frequent flights from and to Bangkok, Phuket, Hong Kong, and Singapore. 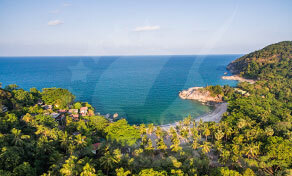 There are also several flights to and from Kuala Lumpur and Chiang Mai. 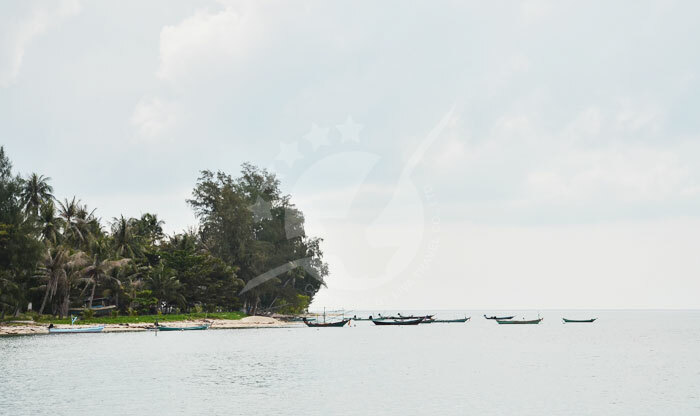 The easiest, cheapest, and the most fun way to visit Koh Phangan is via water. 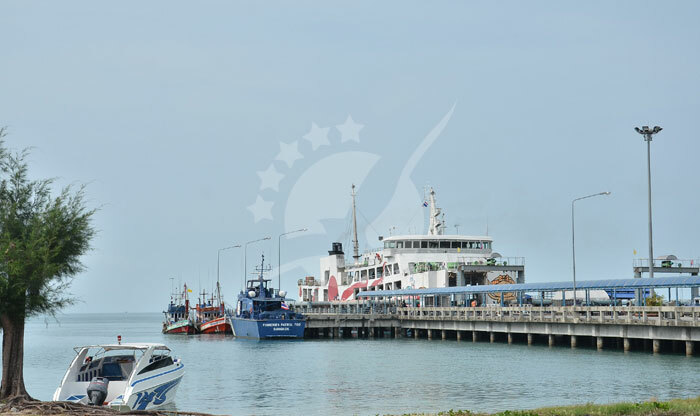 From Koh Samui, minimum three ferries leave directly from Big Buddha Pier to Haad Rin. 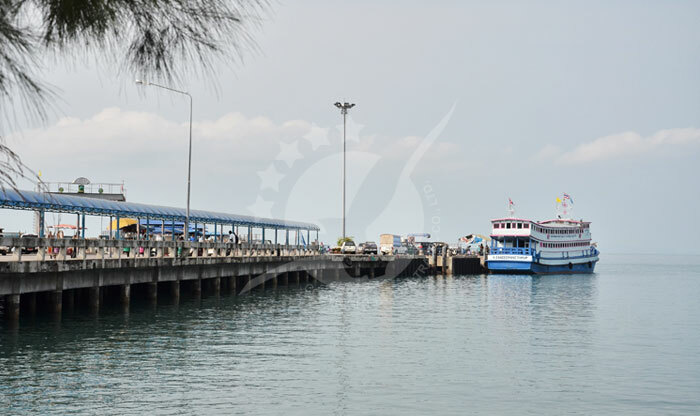 You’ll also find several ferry trips from Mae Nam and Nathon Pier to Thong Sala Pier. 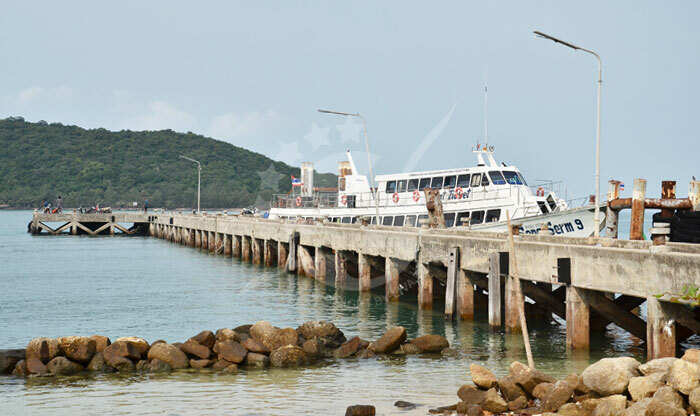 There is a fast catamaran from Koh Tao that leaves for Koh Phangan at 9:30 am this trip takes around one hour and a half. 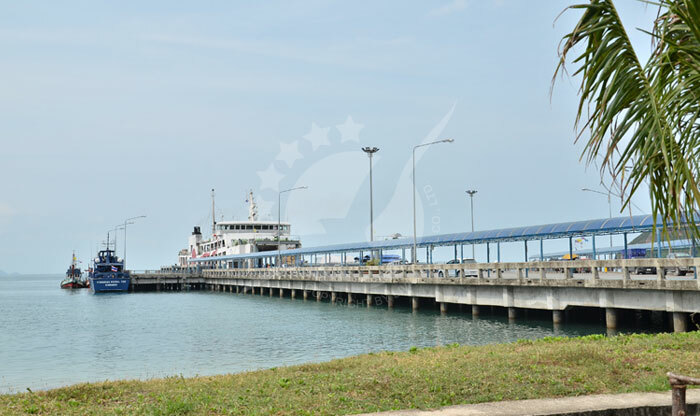 A night ferry leaves Surat Thani City at 23:00 to arrive at Thong Sala Pier in Phangan at 6:00 am. 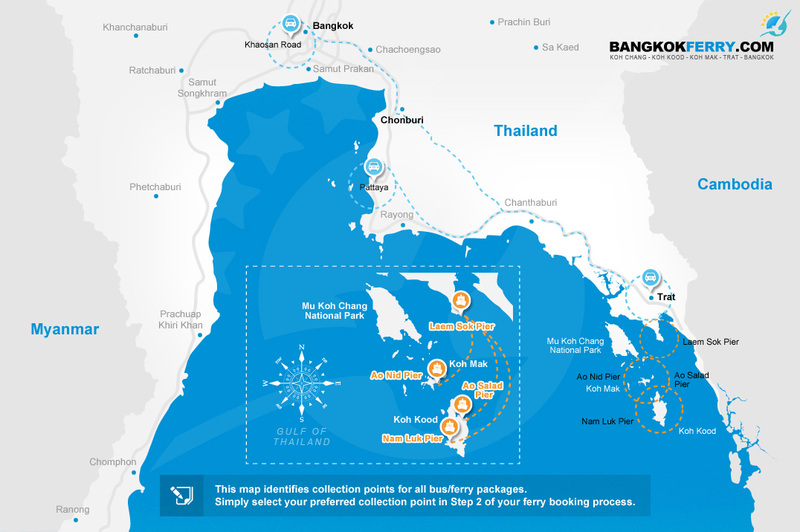 Ferry + bus joint tickets are available if you’re coming from Phi Phi Islands, Phuket, Koh Lanta, Krabi Town, Ao Nang, Railay, and Khao Sok National Park. Motorcycles and scooters are the main way of transportation on the island, you’ll find plenty of places to rent from. 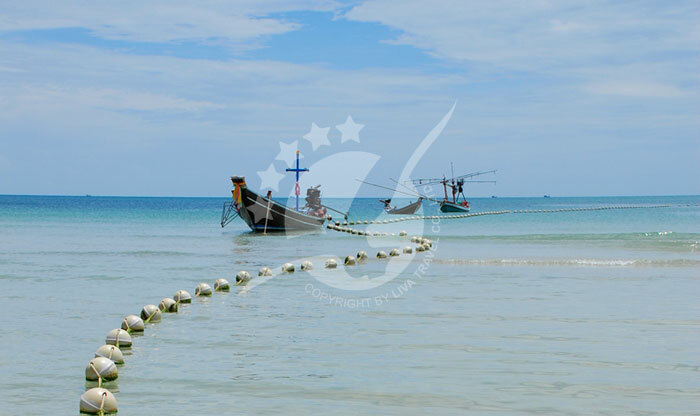 Songthaews are also available and the criss-cross Phangan for 100 Baht a ride. 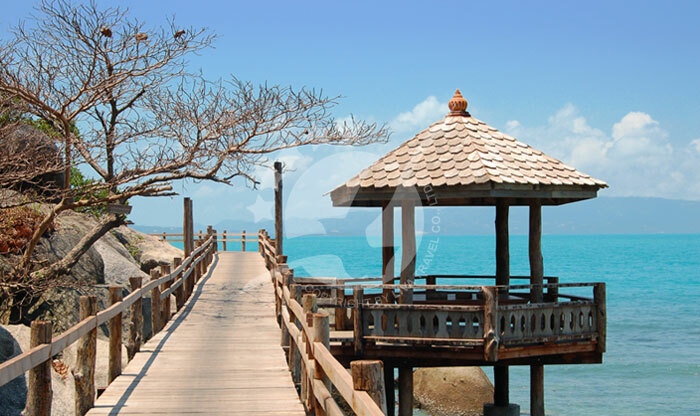 The 5th biggest island in Thailand, Koh Phangan is known for its full moon parties at Haad Rin Beach. 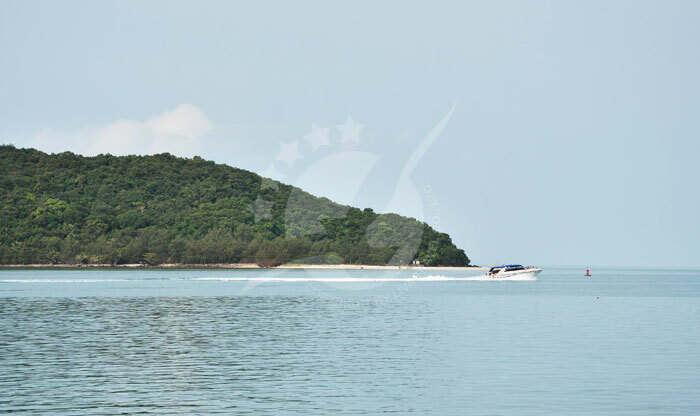 The name of the island is derived from the word “Ngan” which means “Sandbar” in southern Dialect due to the many sandbars located offshore. 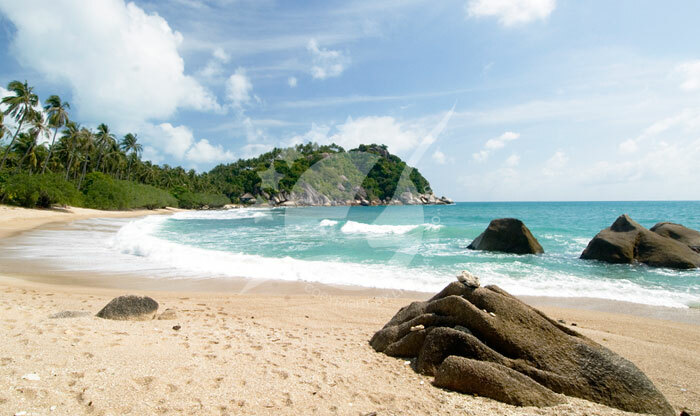 This beautiful island is located halfway between its two sisters Koh Tao and Koh Samui. 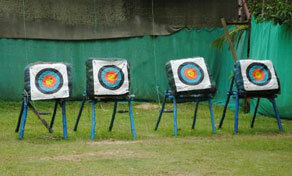 Learn to shoot some arrows in First bow and arrow club which indeed the first and the only archery club on the island. 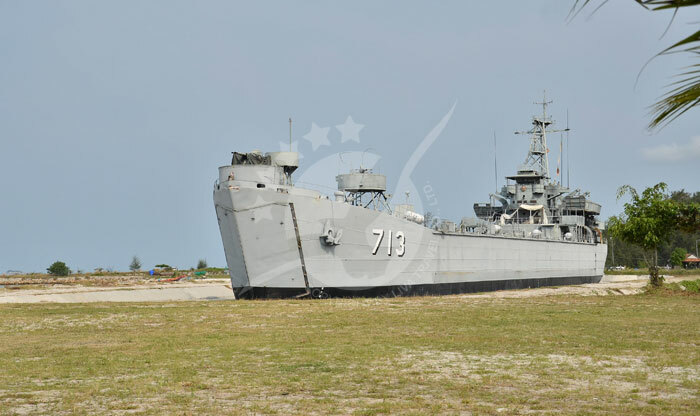 The club provides the necessary equipment so you don’t have to bring your own bow and arrow. 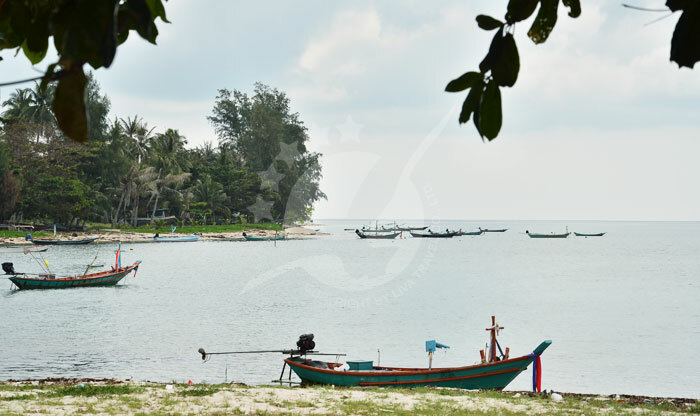 The club offers membership and training, it is located outdoor so you can still enjoy Phangan’s great weather and they also have a bistro/bar so you can relax after. 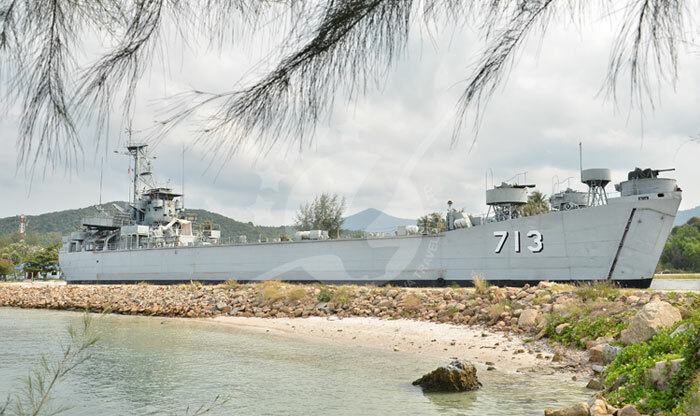 The highest mountain on Koh Phangan is called Khao Ra. 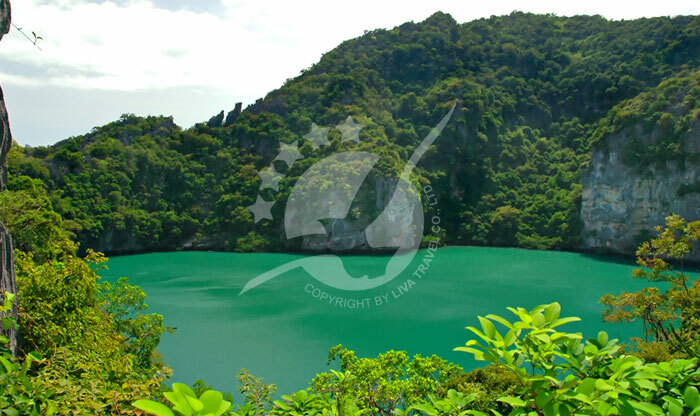 The mountain is about 630 meters high, but don’t worry it is not very demanding, you’ll sweat a little otherwise you’ll be fine. 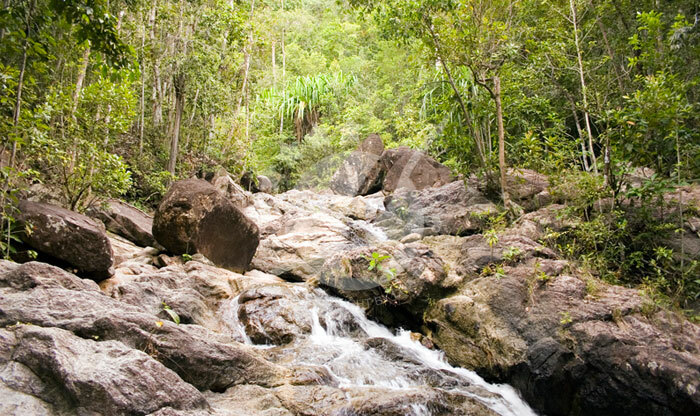 It takes maybe 1 hour and 45 minutes to reach the top if you’re moving slowly and there is a small entrance fee, 20 TBH and it includes a bottle of water. 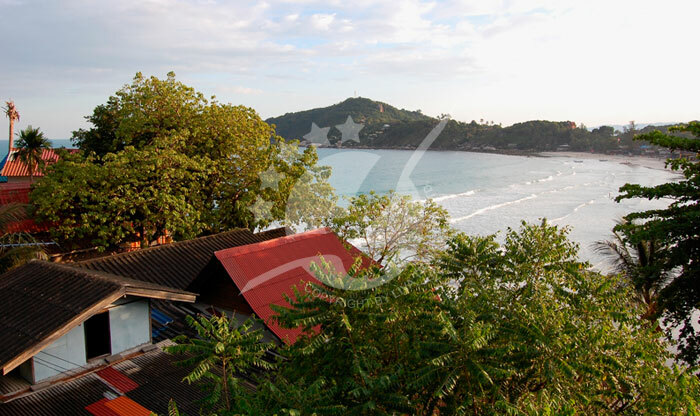 Party all night at Haad Rin Beach on the night before, of, and after a full moon. The party continues till sunrise the next day. 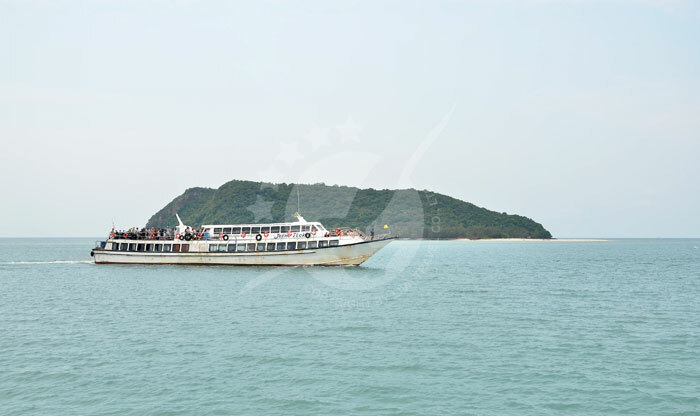 This party started in 1983 to give thanks to twenty to thirty travelers, through word of mouth the party became famous and it now draws thousands of people every full moon night. 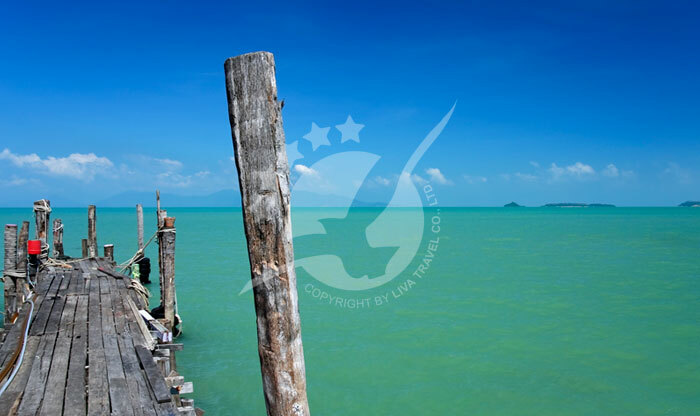 Koh Phangan is an amazing diving destination, it has some of the best diving sites in the region. 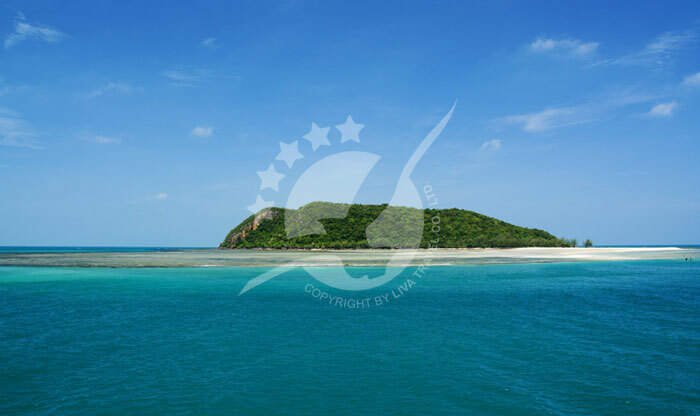 It is known for sightings of whale sharks, colorful fish, barracuda, cuttlefish, hermit crabs, lionfish, angelfish, and clownfish. 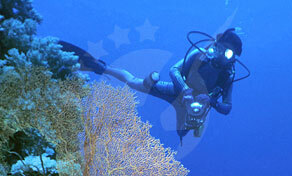 There are plenty of famous diving sites around Phangan like Sail Rock, Koh Ma, Mae Haad, and Angthong Marine Park.